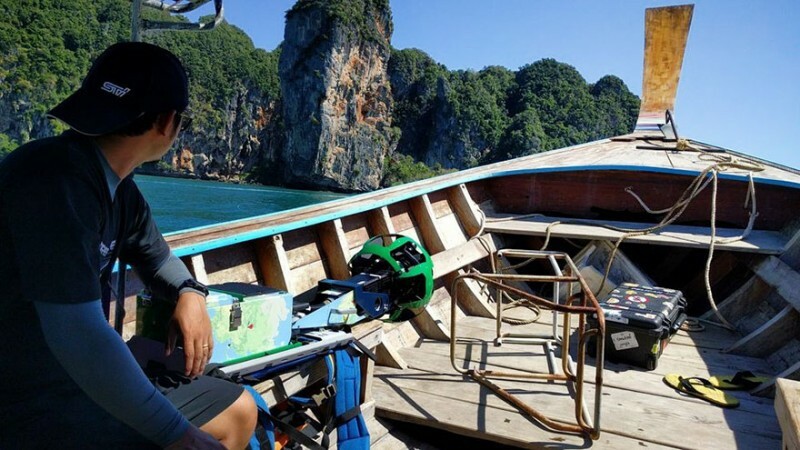 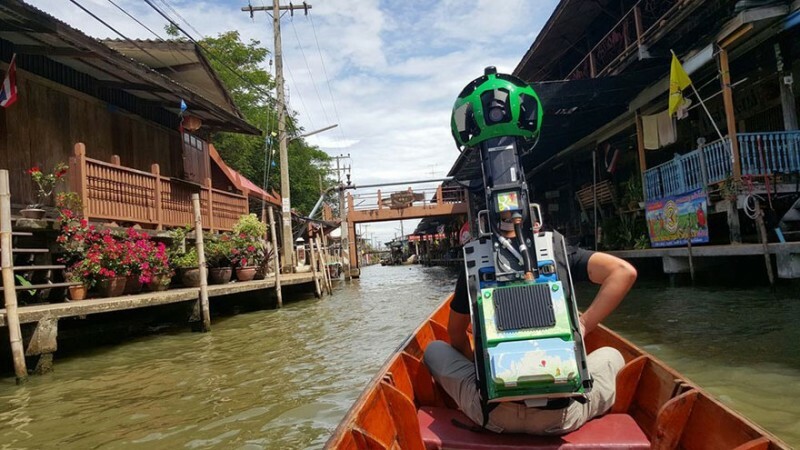 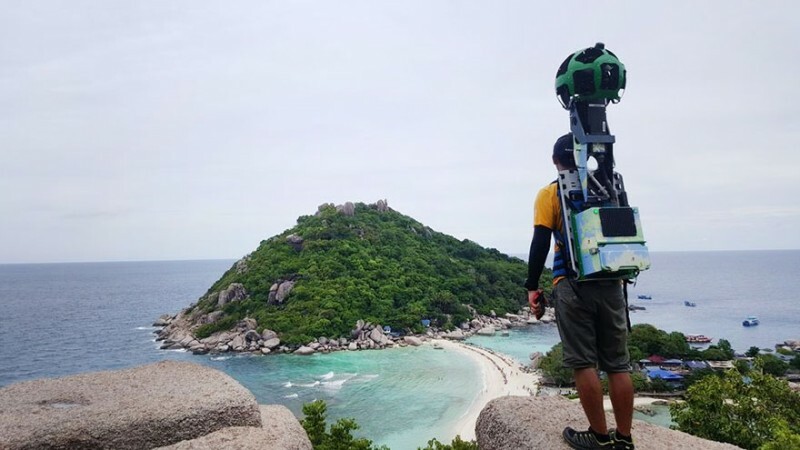 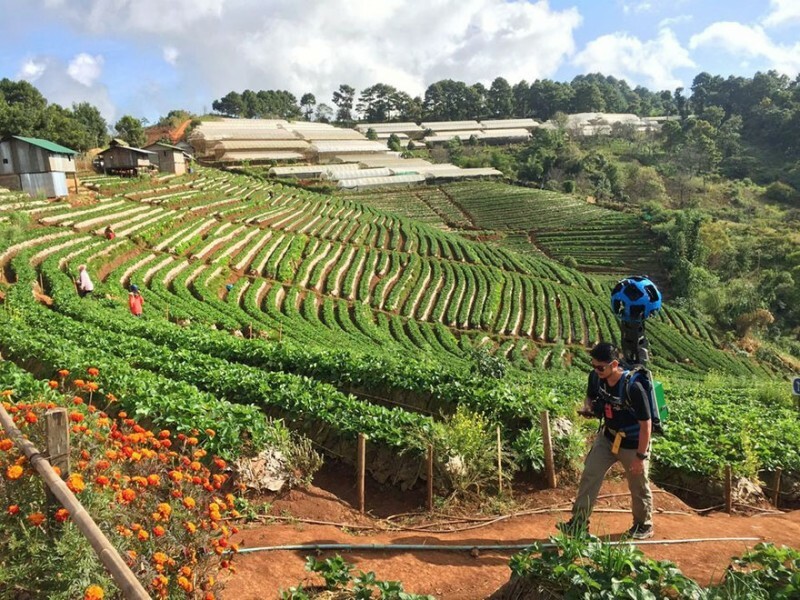 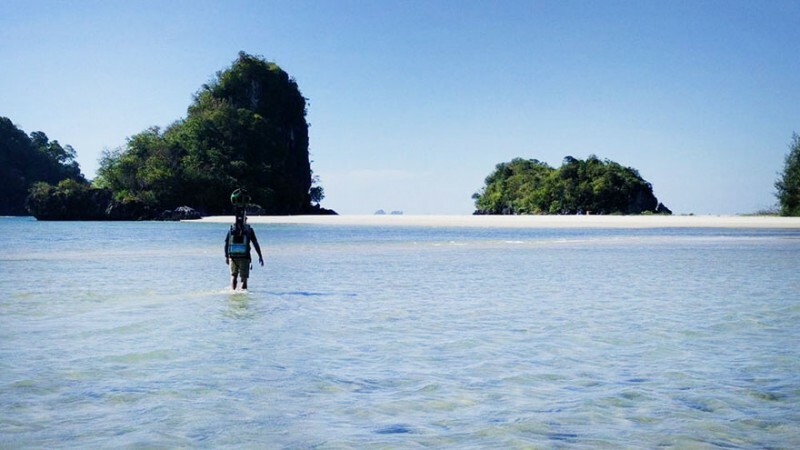 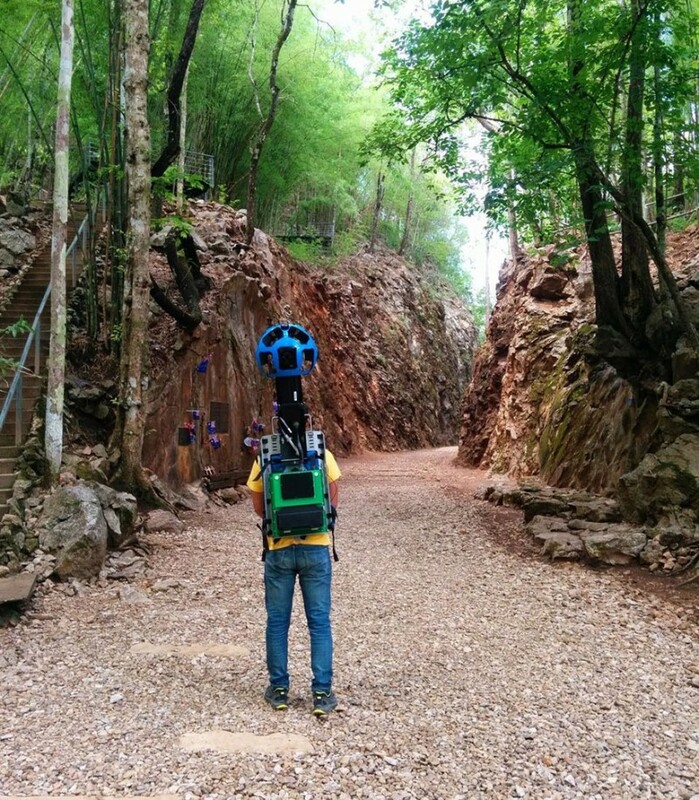 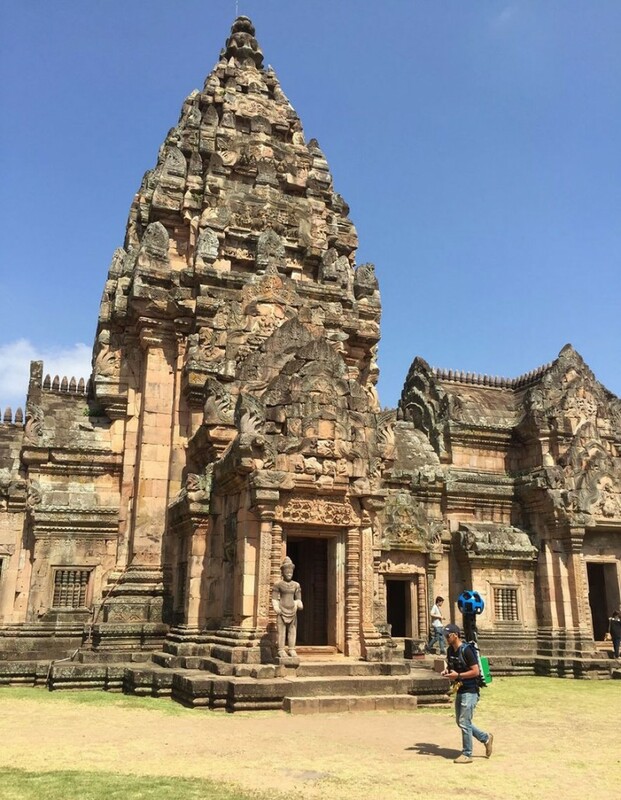 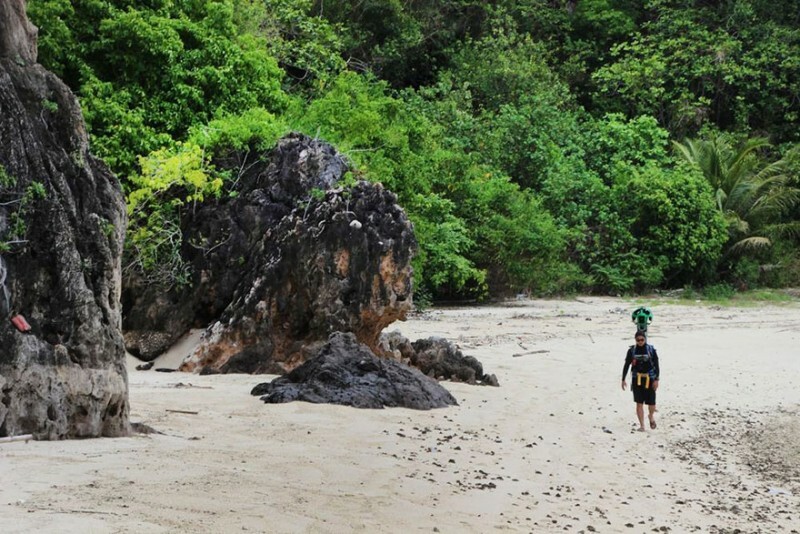 Commissioned by Google’s Street View, Thai triathlete Panupong Luangsa-ard carrying an 18kg 360 degree camera on his back spent 2 years walking 500km to shoot the beauty of those hard to reach places through Thailand. 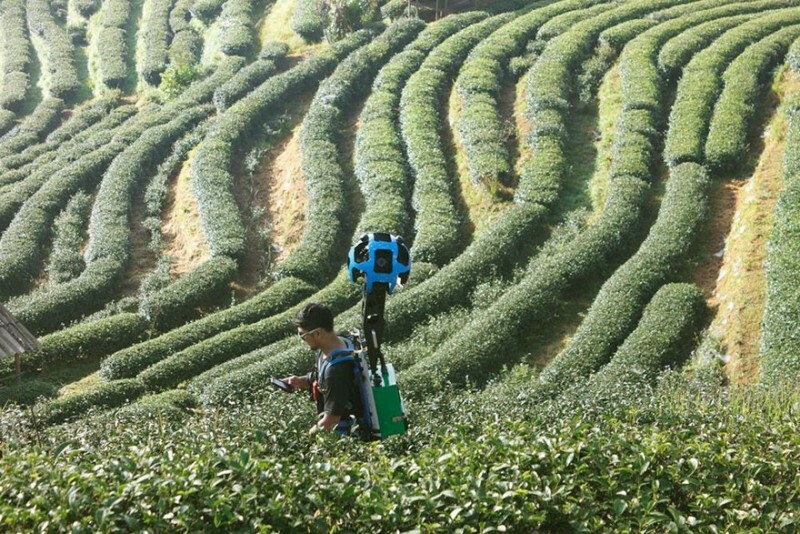 “While collecting just the tea plantations and strawberry fields, he burned through four pairs of shoes,” a Google’s representative said. 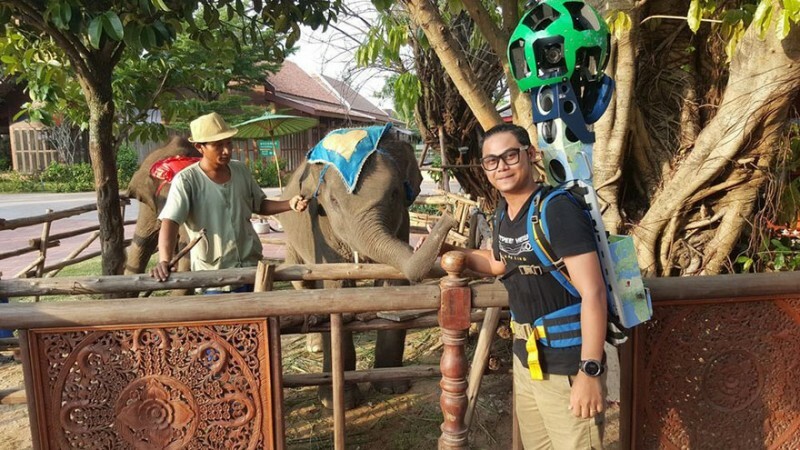 Panupong Luangsa-ard’s journey is up to 500,000km by various forms of transportation means.